10SouthStudios apps are designed to be powerful, yet easy to use. 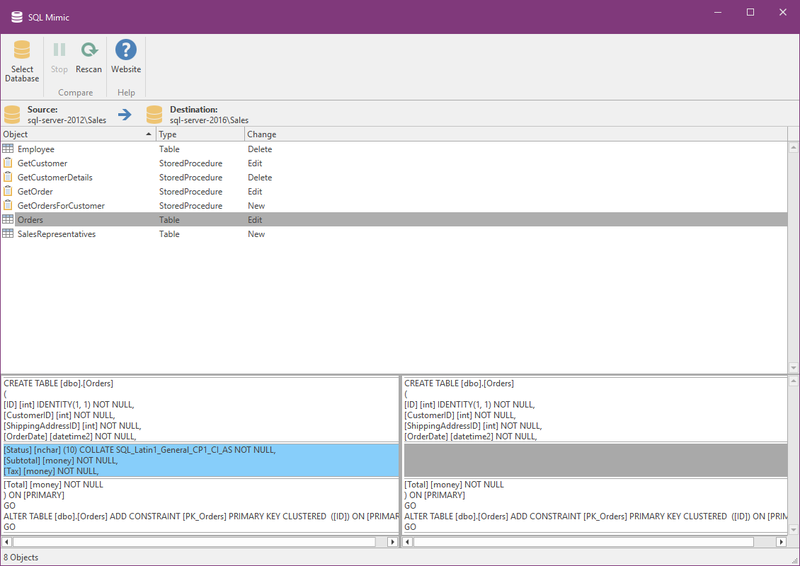 Quickly and easily compare the schemas of two SQL Server databases. 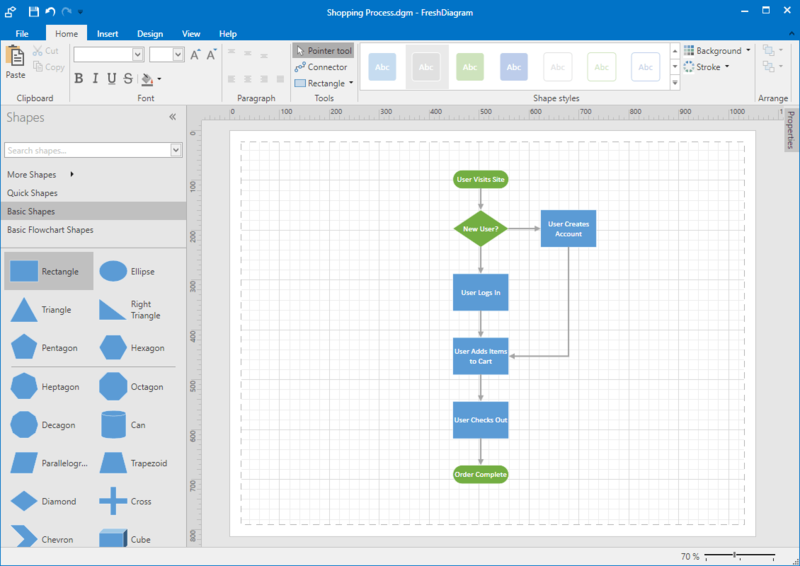 Easily create professional diagrams in minutes! 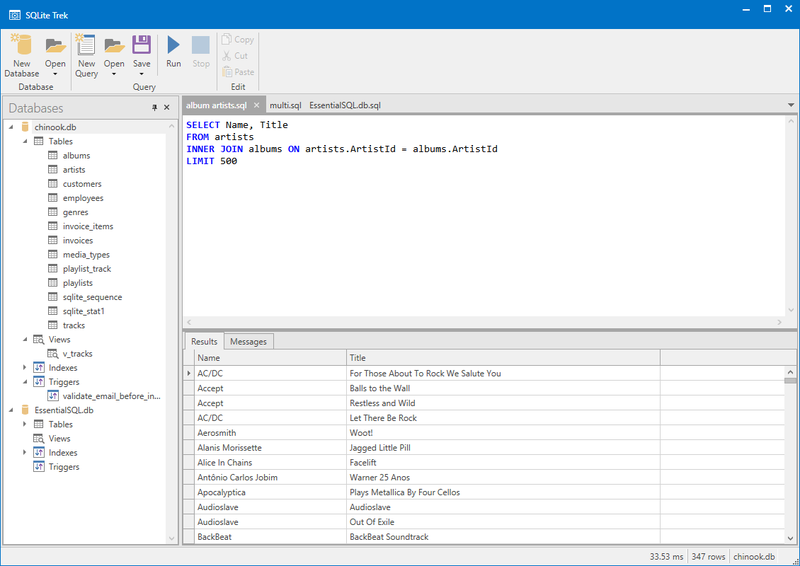 Manage SQLite databases with a simple GUI. 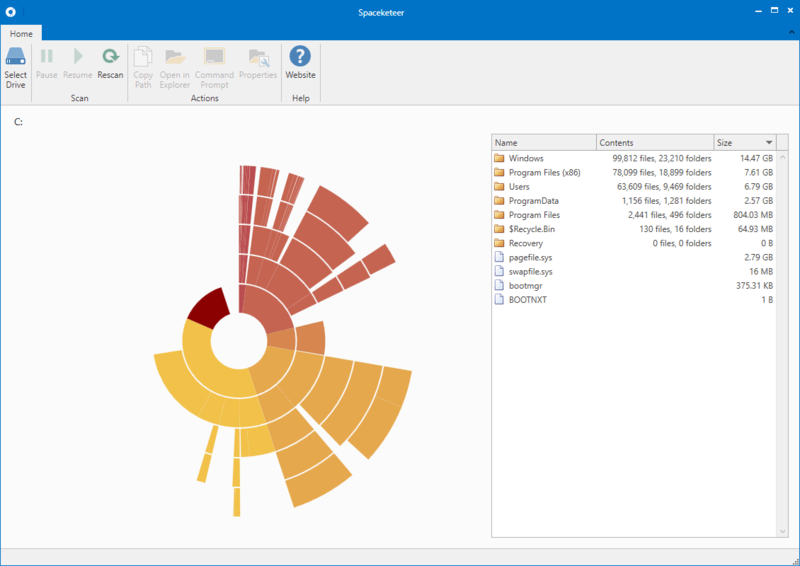 Quickly scan your disk drives and reclaim wasted space. 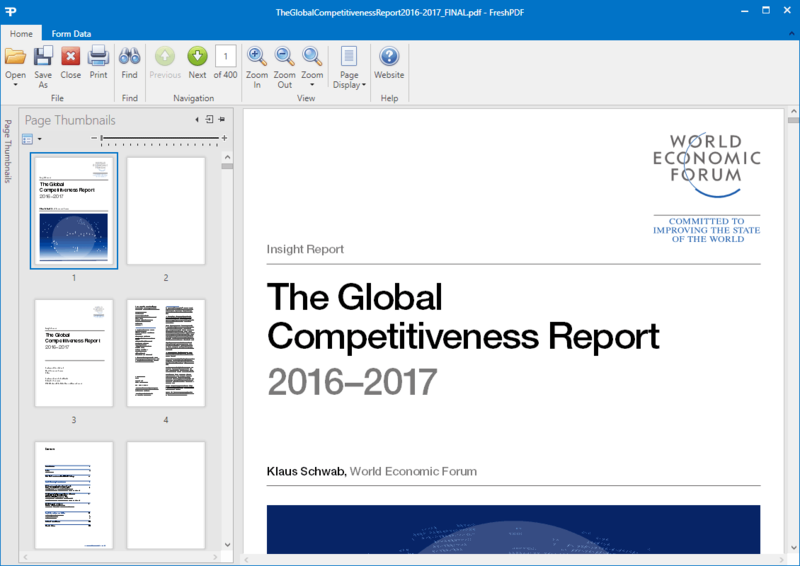 No ads, no pop-ups, just simply view your PDFs! 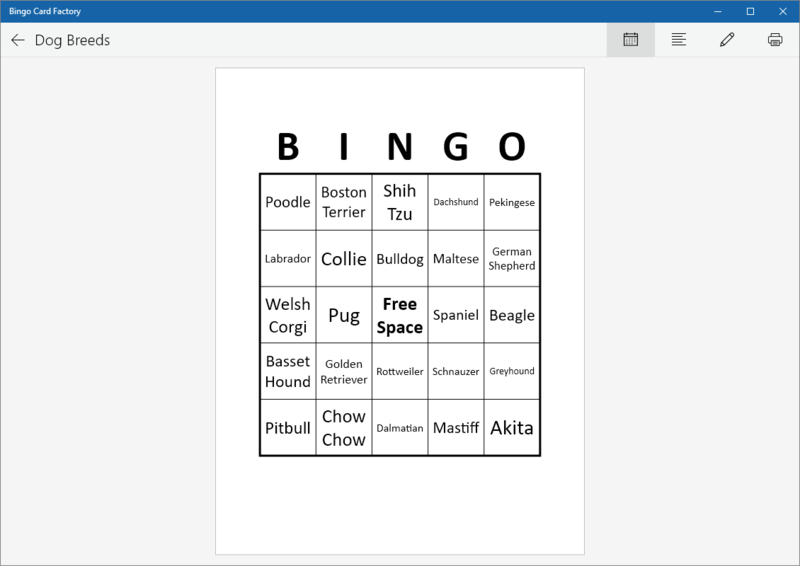 Create great looking bingo cards easily for FREE.